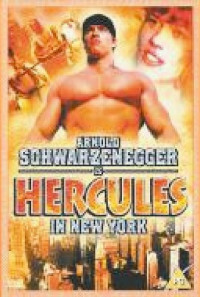 The divine Hercules is bored by his life on mount Olympus and asks father Zeus for a vacation on Earth. 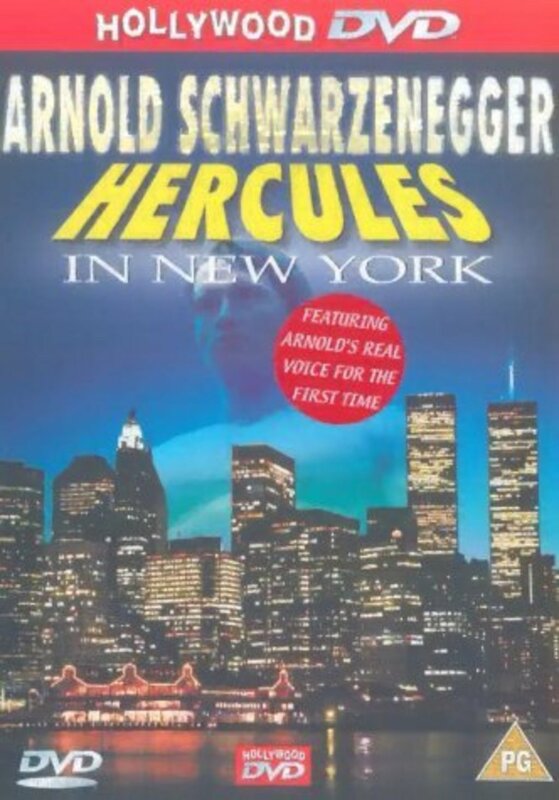 His request is denied, but by an accident with one of Zeus' lightning bolts he's thrown into New York. His inexperience with civilization and his arrogance lead into problems - until a college professor's daughter helps him to acclimatize. 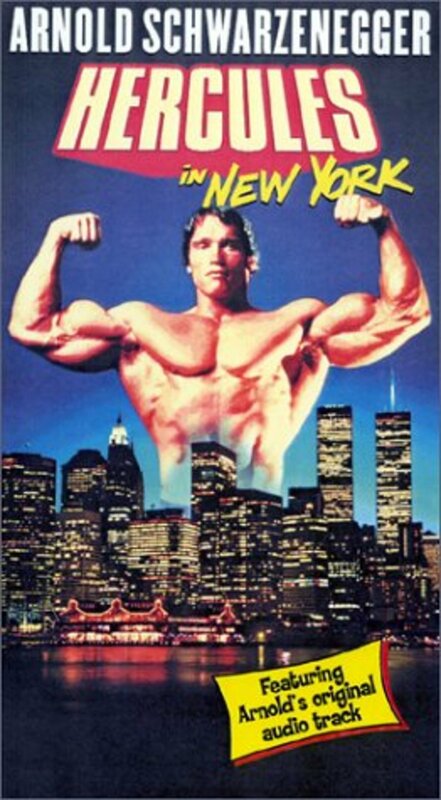 He starts to like living on earth and wants to stay for longer, even when father Zeus sends Nemesis to punish him. Regions are unavailable for this movie. 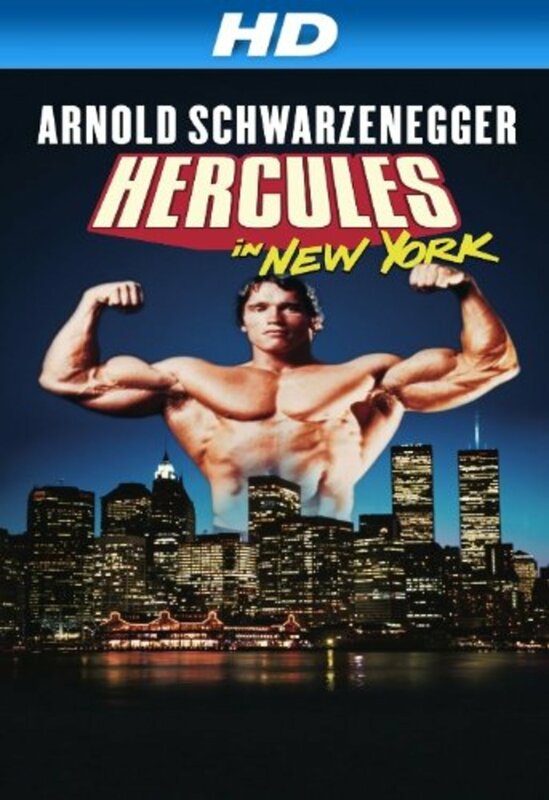 Click the "Watch on Netflix" button to find out if Hercules in New York is playing in your country.